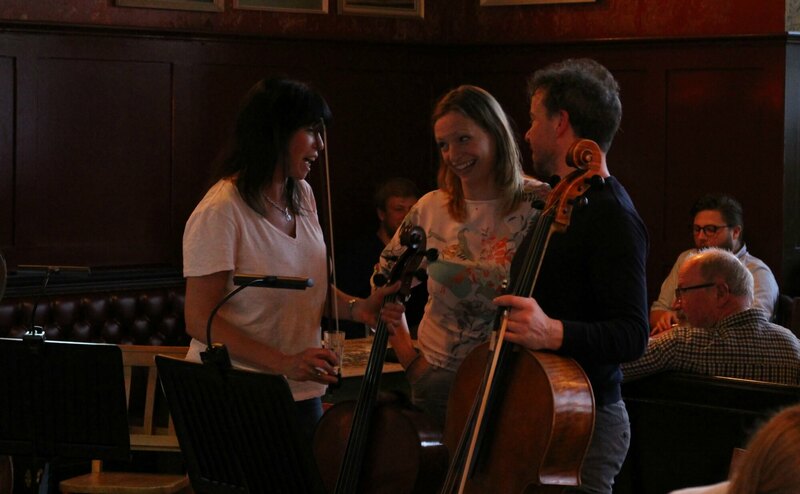 We are continuing in our quest to create a truly international classical music festival to put Glossop firmly on the musical map and, by becoming a Friend of Glossop Music Festival, you will provide valuable support for this. We are extremely grateful to the Friends who have supported, and continue to support, our endeavours. 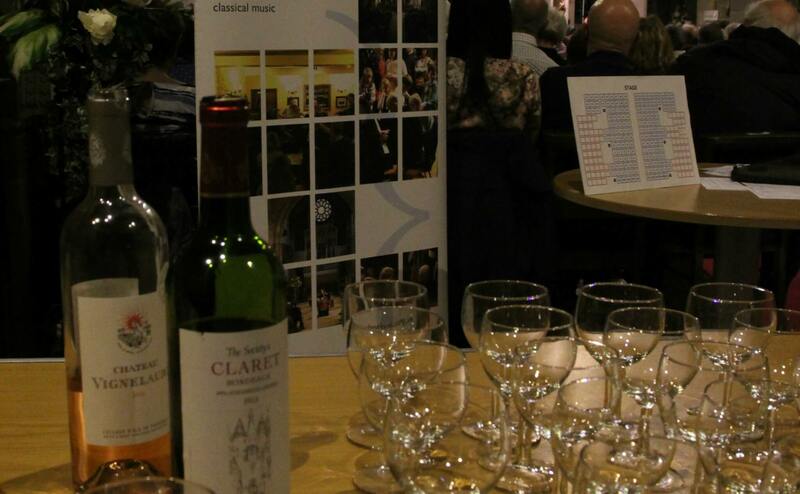 Why not become a Friend of Glossop Music Festival for £50 per person, per year?